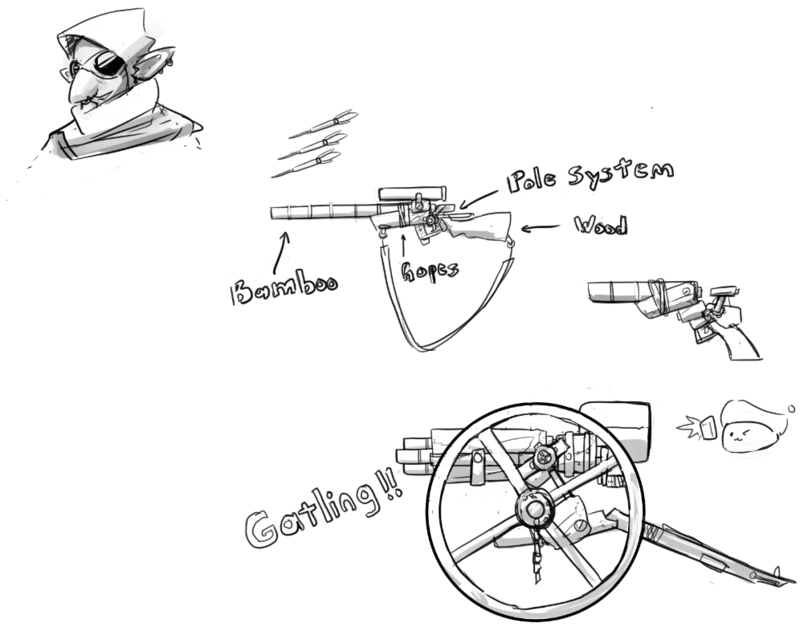 This time around we bring you the Gunblins ! Make them normal enemys individually or make them a Group for a Boss Fight… Thats the question, the only thing for sure is that its looks awesome, thanks for your work Aekashics, now is part of my routine to visit your site everytime i can :D.
Ok, these are enemy sprites but actually pretty cute! I love ’em! My favorite is the red hat one, he looks super duper cool!